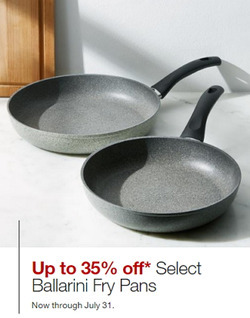 Crate and Barrel is a chain of stores that sells all kinds of products for your house, including houseware, indoor furniture, outdoor furniture, and items to decorate and make things look just how you want. It's been open since 1962, and has been doing brisk business in upmarket home goods ever since! 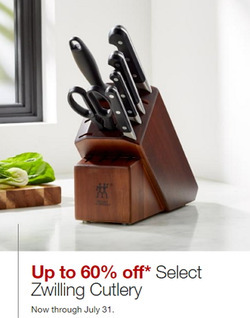 Do you want to receive more deals from Crate&Barrel by email?